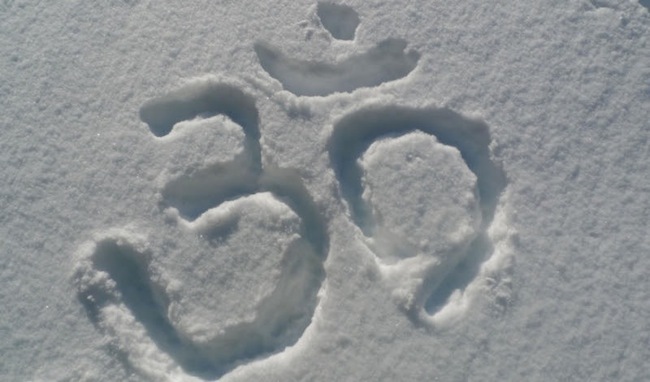 Due to the impending snow storm overnight, and the unpredictable conditions of roads and parking lots in the morning, the 7 am Power Yoga class with Jeanne is cancelled on Sunday, January 20th. Please check the website, Mindbody and your email for updates on the rest of the classes on Sunday. Thank you! Stay Safe, Stay Warm!